The World Affairs Council's "Great Decisions" series on Mar. 12 features POLITICO's Susan Glasser on Russia. 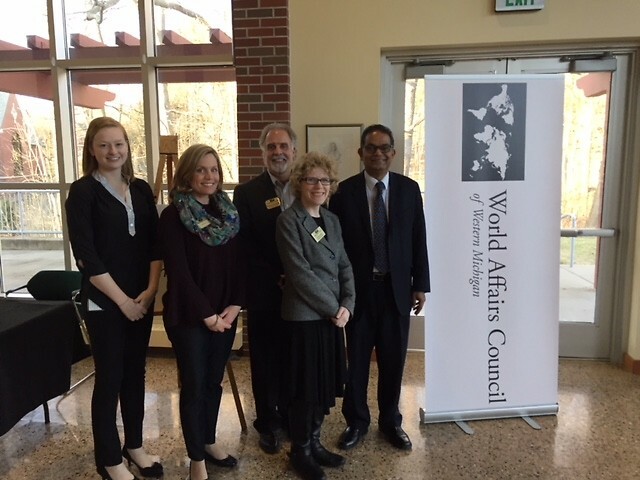 American University's Amitav Acharya at the February 26 "Great Decisions" event at Aquinas College. "Putin, Russia and the New Cold War?" 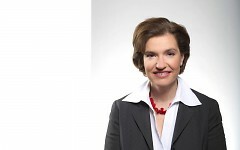 Susan Glasser of POLITICO comes to Grand Rapids on March 12. 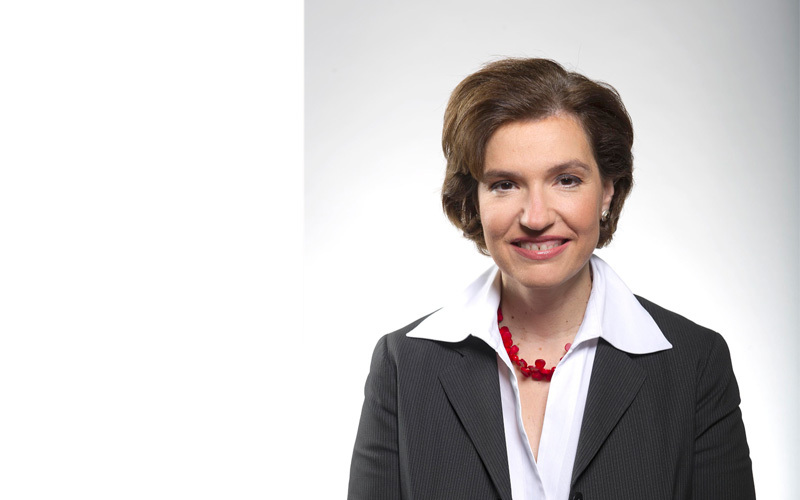 The World Affairs Council of Western Michigan (WACWM) continues its "Great Decisions" series on international issues and foreign policy on Monday, March 12 as it welcomes noted POLITICO editor and columnist Susan Glasser to speak on the topic "Putin, Russia and the New Cold War?" Glasser will be presenting twice on the 12th, at noon in Calvin College's Covenant Fine Arts Center Recital Hall and at 6 p.m. in Aquinas College's Performing Arts Center. Both presentations are open to the public, with free admission to all local college students, faculty and staff and to corporate member employees; $10 for general admission. Susan Glasser is POLITICO’s chief international affairs columnist and host of its new weekly podcast, The Global Politico. She also served as founding editor of the award-winning POLITICO Magazine and went on to become editor of POLITICO throughout the 2016 election cycle. Prior to that, Glasser worked for a decade at The Washington Post, where she was a foreign correspondent, editor of the Post’s Sunday Outlook and national news sections and political reporter. During this time she spent four years traveling the former Soviet Union as the Washington Post’s Moscow co-bureau chief, covered the wars in Iraq and Afghanistan and co-authored Kremlin Rising: Vladimir Putin and the End of Revolution, with her husband, New York Times chief White House correspondent Peter Baker. They’re now working on a biography of former Secretary of State Jim Baker. Glasser also worked for eight years at Roll Call, the newspaper covering the U.S. Congress, where she rose from an intern to be the top editor. A graduate of Harvard University, she lives in Washington with Mr. Baker and their son. This presentation is the fifth in the eight-part "Great Decisions" series, offered every year by WACWM. The entire series is listed at www.worldmichigan.org/greatdecisions2018. The eight topics are chosen in advance by the Foreign Policy Association in New York; each World Affairs Council across the country arranges for its own speakers.